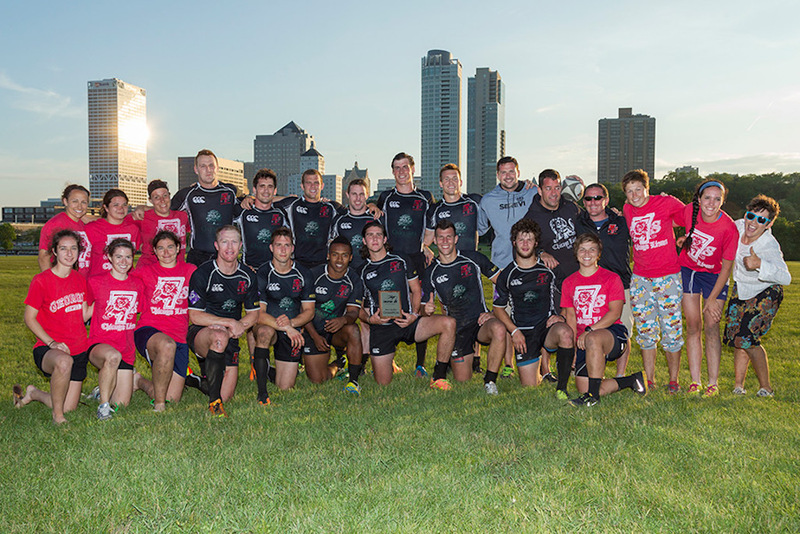 Highlights of the 2013 Lakefront 7s. The Chicago Lions exerted their dominance today in the Midwest Rugby Sevens Qualifier series held today at the Milwaukee Lakefront. 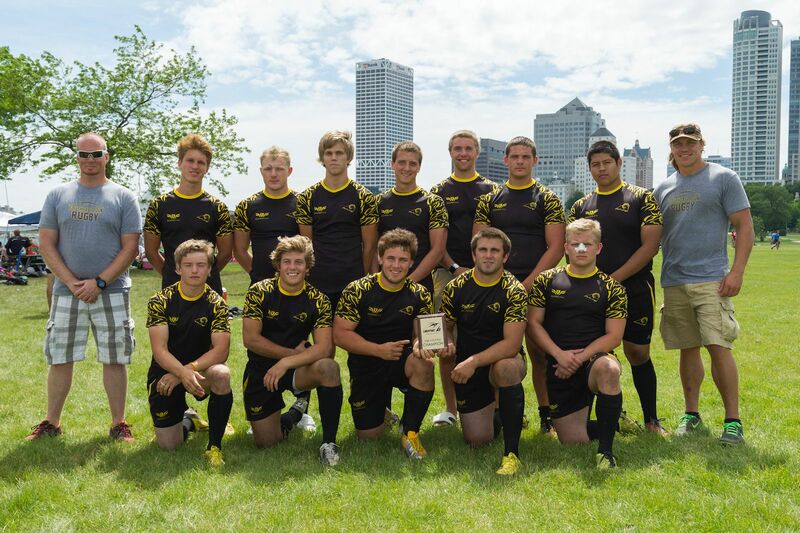 This year, 24 area teams will join the 100 high school, collegiate and adult rugby teams that are heading to the shores of Lake Michigan for the annual pilgrimage to the mecca of rugby sevens in America, the Lakefront 7s. 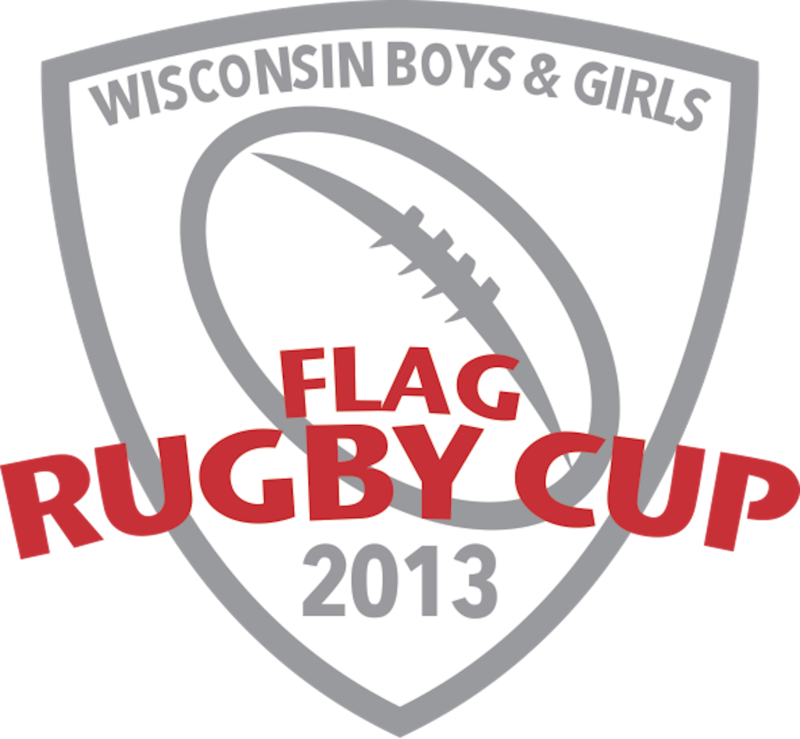 Flag rugby is a non-contact version of the popular full-contact sport played at about 30 high schools in Wisconsin.